Designed to make for a simplified operating room experience, this new system includes both plates and nails that share the same instrumentation and screws. 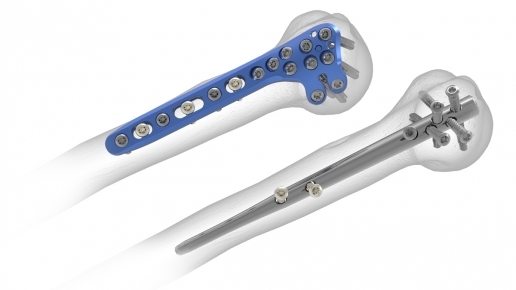 Long known for its orthopaedic implants for trauma to the extremities, Acumed is venturing into a new and expanding market it feels has not seen adequate innovation in recent years: orthopaedic implants and instrumentation for the surgical repair of fractures and joint disruptions of the pelvis. 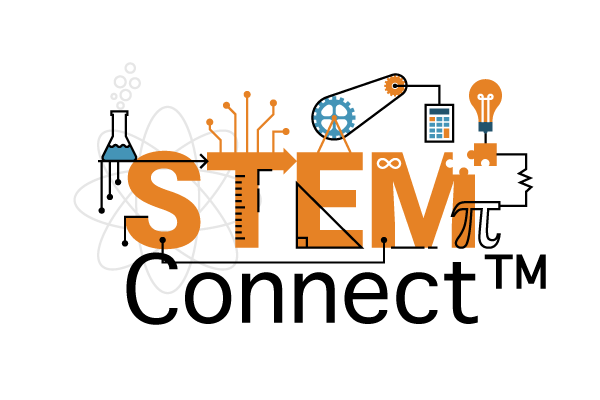 Acumed participates in BEC STEM Connect™, Beaverton-based Business Education Compact’s classroom program to encourage student interest in science, technology, engineering, and math. 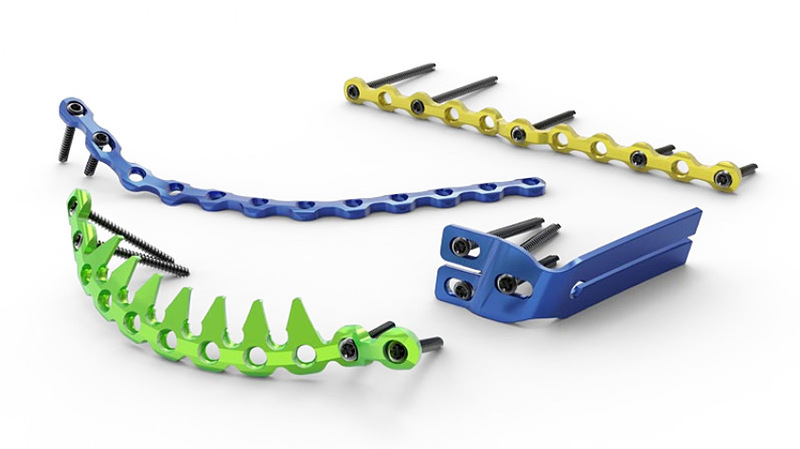 Acumed’s new SLIC Screw System – a jointed screw and a targeting guide with accompanying instrumentation to place and insert the screw accurately – offers surgeons a new adjunct to the soft tissue (e.g. ligament) repair or reconstruction as it holds the bones reduced while soft tissue repair heals. Orthopaedic surgeon Charles N. Moon, MD to discuss his operative experience using the new system. 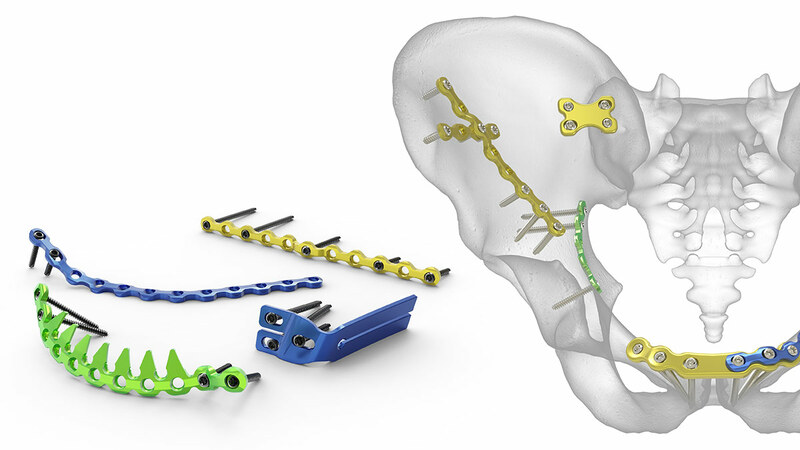 Among the portfolio of orthopaedic devices on display at Acumed’s interactive booth (#517) at the 29th Orthopaedic Trauma Association Annual Meeting will be a new pelvic plating system designed to advance the capabilities of surgeons to repair a wide variety of pelvic injuries. Acumed, a leading manufacturer of orthopaedic and medical solutions, announces the appointment of Robert (Bob) Johnson as President effective September 16, 2013. Johnson has been with Acumed for more than five years with his most recent role as Vice President of Operations and New Product Development. 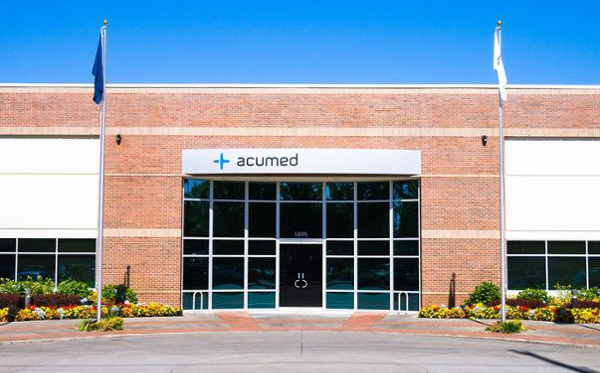 Acumed, a leading manufacturer of orthopaedic and medical solutions, announces the resignation of President David Jensen. 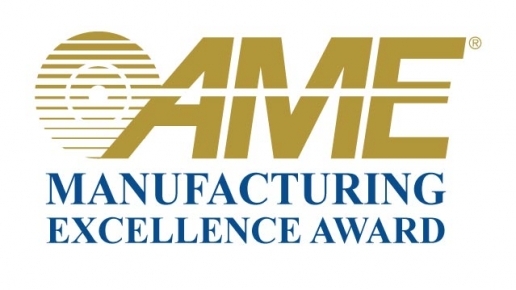 During Jensen’s Presidency, Acumed achieved double-digit sales growth, a 36% increase in employees, and received the AME Manufacturing Excellence Award and the Manufacturing Leadership Award for Operational Excellence in the last two years. 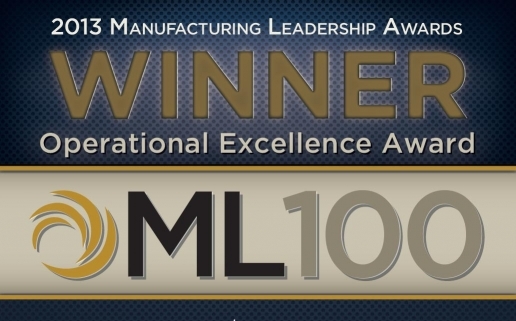 As it celebrates its 25th anniversary, Acumed is the recipient of the 2013 Manufacturing Leadership 100 High Achiever Award for Operational Excellence. Feature article cites how Acumed carefully incorporates new technologies into the process of manufacturing orthopedic implants.